Brighton Ford : DIY Summer Activities for Kids! BRIGHTON, Mich. – Summer is flying by before our eyes! Are you running out of summer activities to keep the kids busy? Well, Brighton Ford is here to help! We have collected some of our favorite Pinterest inspired DIY Summer Activities for Kids to share with you! As simple as it seems, the ingredients to a magical summer have little to do with costly trips or spending a fortune at theme parks, the fun begins in your own backyard! Check out our top five favorite DIY Summer Activities for Kids that will be sure to keep them giggling and smiling for hours! 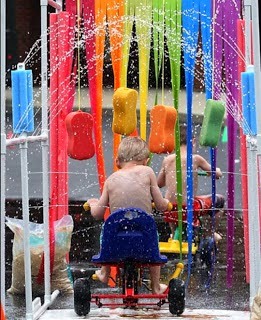 This is a perfect way for the kids to beat the heat! Great for them to ride their bikes or run through their very own kiddie car wash! Invite some of their friends over and have them bring their trikes as well. 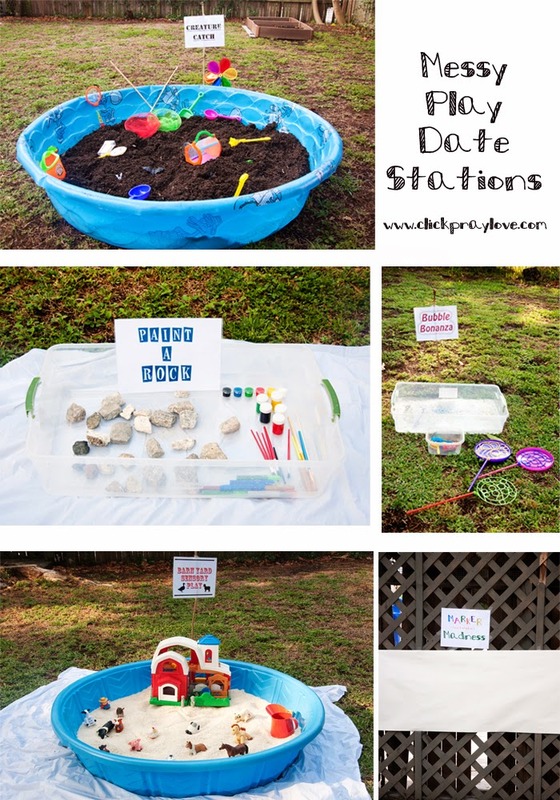 This is not only a fun activity for the kids, but a great art, science and sensory experience! 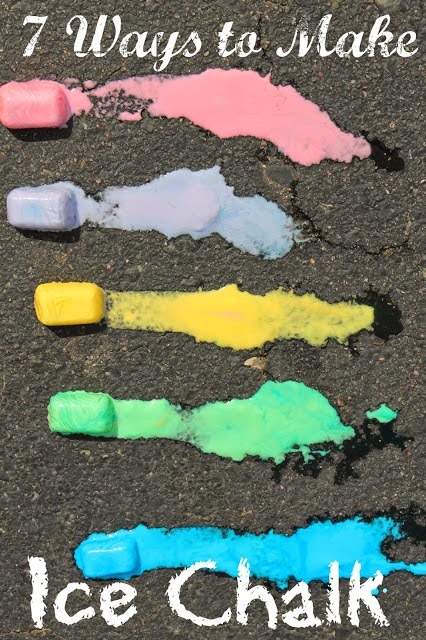 Check out the 7 different ways to make this creative summer activity! Such an easy and fun summer craft for the kids! You can make a number of boats, and then have them race each other! Exciting to put in your own backyard, or bring to the local pond. Be sure to attach a string to it if putting it in the pond! This activity will keep the kids busy for hours! There is so many different things for them to do, their friends will never want to leave! What child doesn't love a slushie? This super easy and adorable stand is not only a wonderful activity, but serves as a perfect craft when building it! Are your kids fans of lemonade? 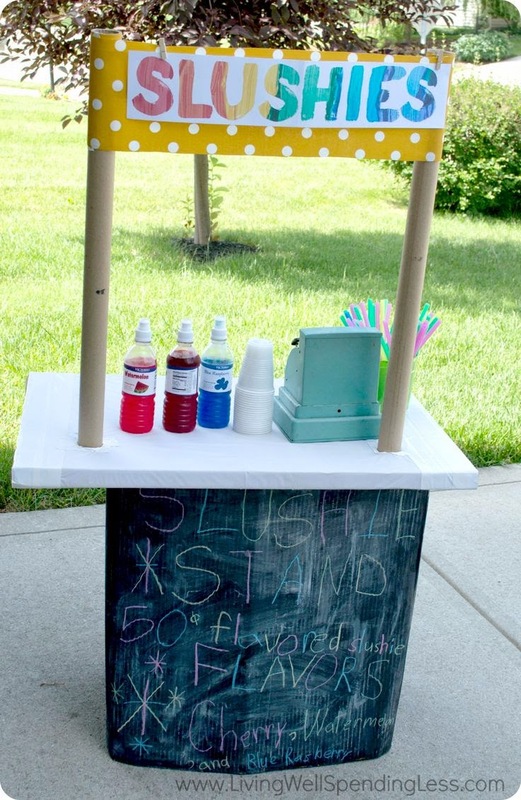 This stand could serve double duty! We hope everyone enjoys the rest of this beautiful summer! If you have any creative summer activities for kids, be sure to let us know by commenting below! For more everyday inspiration be sure to follow us on our Pinterest! Brighton Ford is located at 8240 Grand River Ave. just north of I-96 in Brighton. We are a family owned and operated business that strives for customer satisfaction. For more information on Brighton Ford visit BrightonFord.com or give us a call at (800) 836-8206.